When high school students visit campus, it may be the first time they’ve ever thought about college. 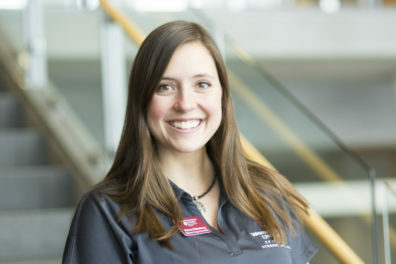 Cougar Connectors are there to answer questions, share their own stories and help the students understand their path to college. Mueller, from Victorville, Calif., found her way to WSU in Pullman before beginning her graduate studies in the Health Policy and Administration program. Strom, a first-generation college student, has learned how much higher education can mean. She uses her own experience to inspire others to pursue a college degree. Strom is also the director of the Student Entertainment Board. 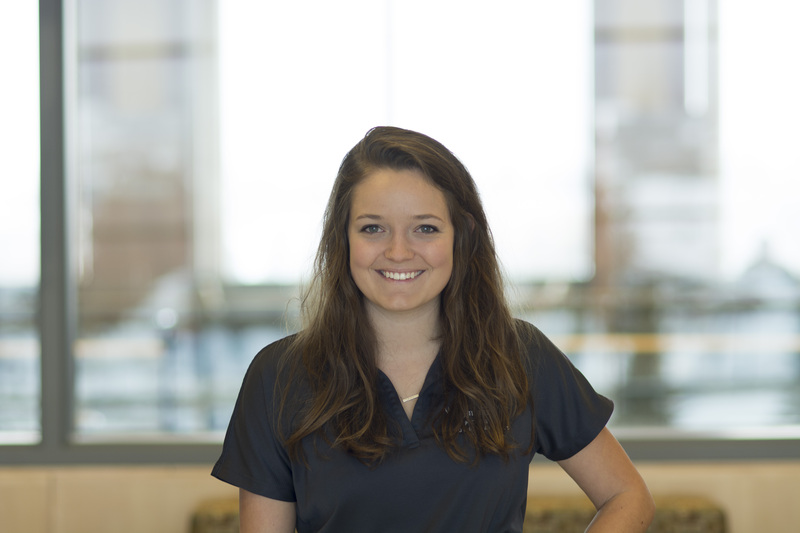 She uses her experience in that role to promote the inter-professional opportunities on campus. “You get to collaborate and work with all programs on campus, whether it’s volunteering or going to inter-professional events,” she said. The inter-professional aspect of campus is a big selling point to campus visitors. 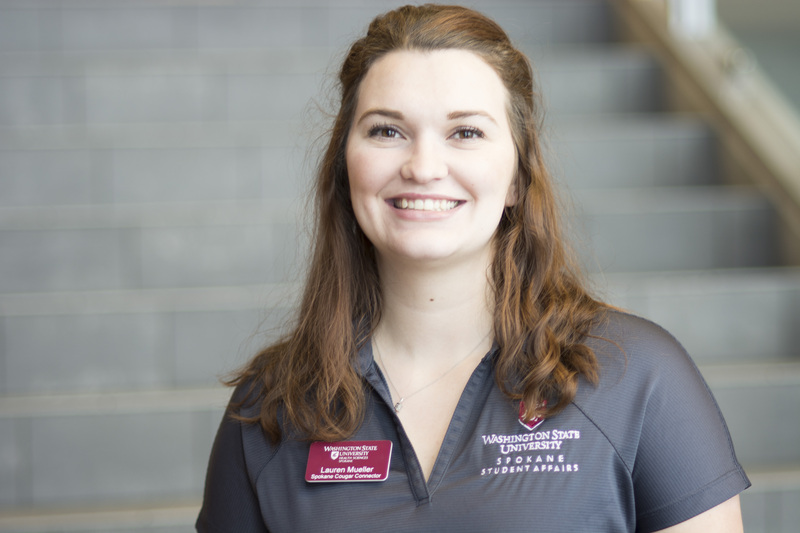 Uddenberg likes to highlight the support students receive both on campus and in the community. 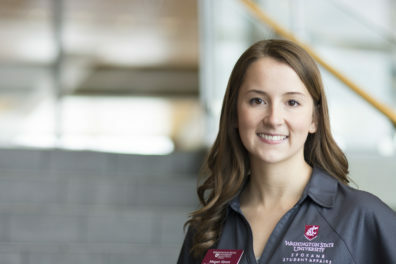 She said health professionals at hospitals and clinics in the community are excited when a WSU student joins for a clinical rotation or volunteer work. The support is also evident on campus. 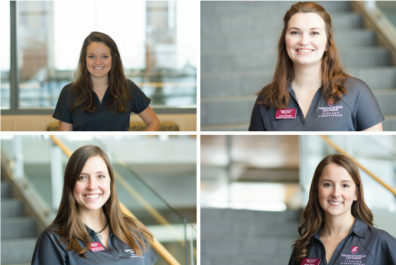 All of the Cougar Connectors said they’ve learned a lot about themselves. They all have a passion for higher education and are ready to use the experiences they’ve had as Cougar Connectors in the working world.